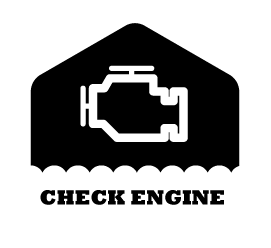 Elmhurst/Villa Park Auto Clinic Offers Auto Repair Services You Can Count On! When you need an oil change or auto repair, you want to get back on the road and back to your normal routine as soon as possible-- and we're here to help. For over 44 years, we've been serving you and your neighbors in the Elmhurst/Villa Park area. 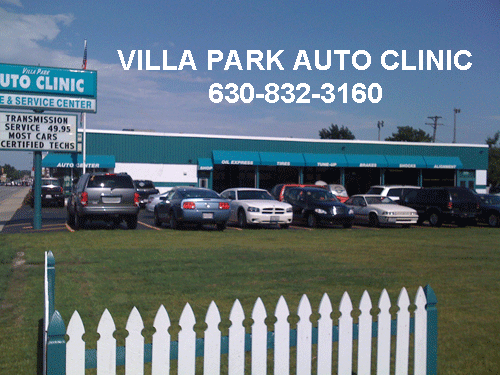 With 2 convenient locations in Elmhurst and Villa Park, there's an Auto Clinic where you need it, when you need it. Visit us today for all of your auto care needs, including shocks, mufflers, oil changes, repairs, and tire sales. We're family owned and operated, and it's always nice to see a friendly face. You'll be treated like you deserve to be treated when you come to Elmhurst/Villa Park Auto Clinic. We offer a clean showroom with FREE Wi-Fi. Auto repair experience you can trust. 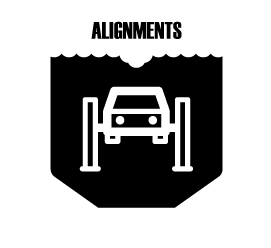 You don't want to take your car to just anyone. 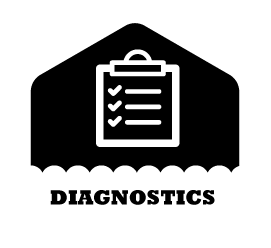 At Elmhurst and Villa Park Auto Clinics, your car will be worked on by a professional team of ASE certified technicians and master technicians. 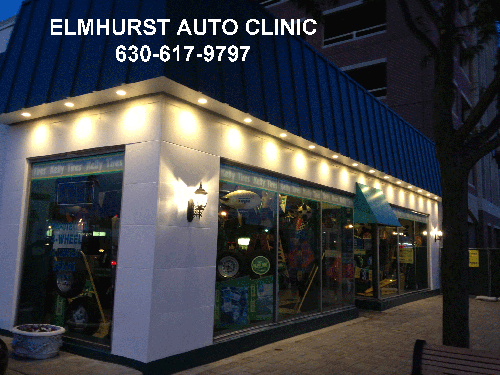 With over 180 years of combined experience, your car is always in good hands at Elmhurst/Villa Park Auto Clinic. Auto deals you won't find anywhere else. Auto care should be convenient and affordable. When you come to Elmhurst/Villa Park Auto Clinic, you don't have to pay an additional fee for road hazards. They're FREE with a tire purchase. Our brakes come with a lifetime warranty, and don't miss our oil change special. Courtesy transportation is provided. Whether you need to go to or from home, work, or wherever, we'll get you where you need to be. Or you can always feel free to hangout while your car is serviced. Wi-Fi is available in our waiting area. You won't be left stranded. Call us any time for emergency towing, which is available 24/7. 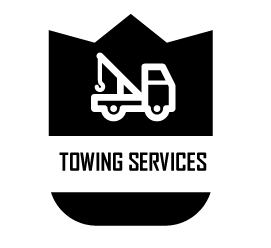 Our towing line is 708-692-5333. 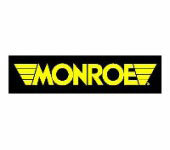 Auto Care - From minor to major repairs, our ASE certified technicians can handle any job. Tire Sales - Top brands like Goodyear, Michelin, Dunlop, and more. Brakes & Transmissions - Automatic transmission repair, manual transmission repair, and more. Up to 5 quarts synthetic-blend oil. Plus tax & disposal. Lake Villa Auto has saved me multiple times. The last one was a $1200 brake job that Lake Villa Auto did for $650. They are trustworthy and professional! I now drive an hour one way just to have them work on my cars. Fast & friendly service without any hype. Best price for tires. I've been here for many oil changes and have always been happy with them. On my way to work my car started smoking so I pulled in as this was close to where I was. They took a look at the car in a timely fashion, found the problem, gave me a fair price for the repair, answered my questions, filled up my fluids and let me drive the rest of the way to work without charging me a dime and without pressuring me. They told me what the problem was and were even more helpful when I called back an hour later. I ended up deciding to buy a new car, but everyone here was friendly, helpful, and didn't pressure me into anything I didn't want. I have had work done on both of my vehicles at Elmhurst Auto Clinic over the past 8 years and have been very pleased with the service I received. I highly recommend them! Great fast service at fair prices. Dropped my car off for emergency issue and problem was resolved professionally, very quickly. What's with all the weird vaguely written low star reviews? Something don't seem right about that.. so thought I'd leave a review that's actually real. I had an inspection I needed to pass, everything was good except the front brakes. I went ahead with the job and was in and out quicker than expected. Everyone was friendly and nice. I would definitely go back again for future work. My family uses the Villa Park location as well which they like a lot.